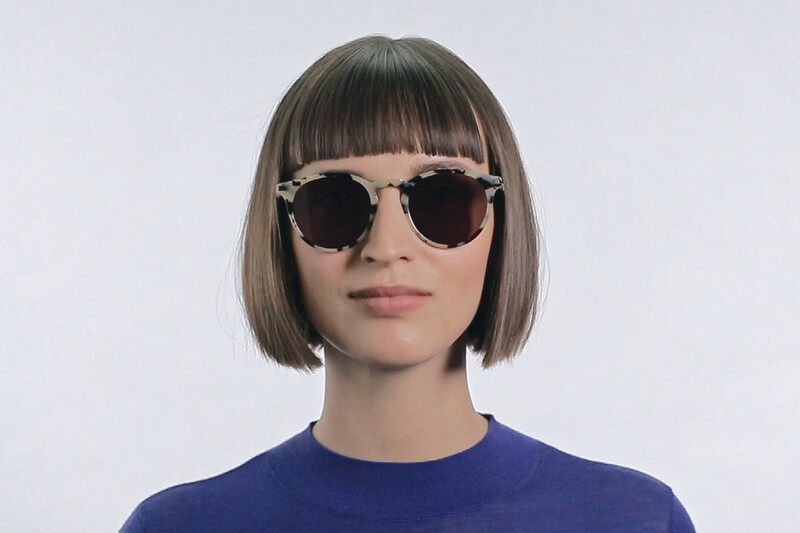 The MYKITA // ALFUR is a material mix where the warmth of a round acetate frame front meets the sleekness of ultra-light stainless steel temples in an elegant connection. 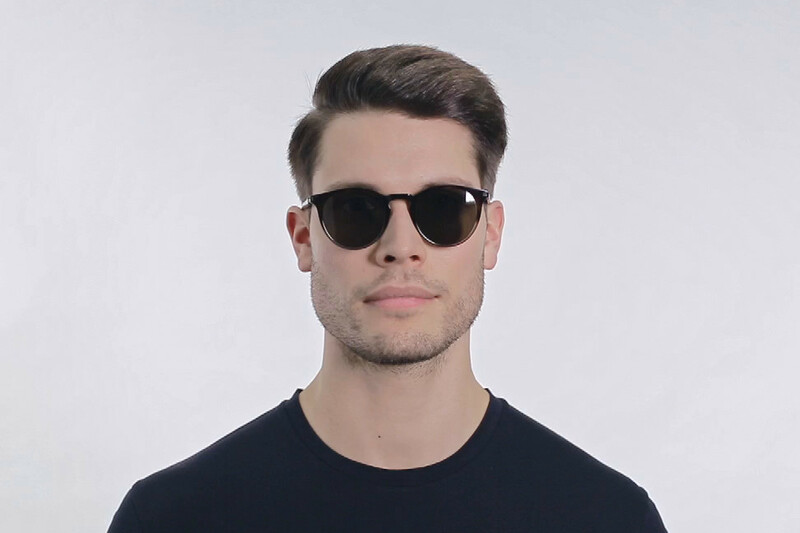 The lenses feature an anti-reflective coating on the reverse side offering total defense from UVA and UVB rays as well as maximum glare protection. Includes MYKITA cleaning cloth, case, and 1-year manufacturer warranty.